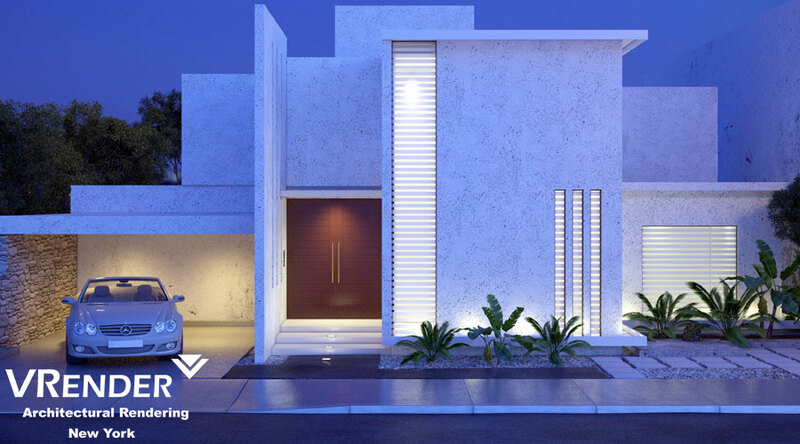 Vrender Company is providing services in the field of Architectural Rendering, Architectural Animation, Architectural Design, architectural CAD and shop drawings for Real Estate and Construction Companies. Please feel free to browse our website and have a look at samples of our work. With the help of latest software equipment in the industry, we are allowed to meet the highest requirements regarding quality and turn around. 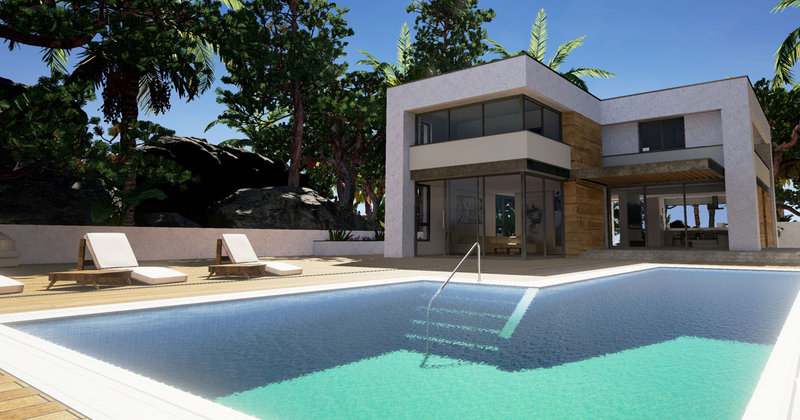 Our clients vary from real estate agency, architects, developers, interior designers or any service looking for all types of architectural 3D presentation and/or CAD work. AutoCAD, 3D Studio Max, ArchiCAD, 3D Studio Max, Cinema4D and Vray, Photoshop. We would appreciate your interest and feedback.